"Better in real life than you could imagine! The farm was just stunning, the comfort and interior were exquisite and the hot tub was the cherry on top. Couldn’t recommend enough. Absolutely stunning, dreamy, beautiful!" "What a fantastic place! The kids could run and cycle, play tennis, explore. The barn was perfect great space for 2 families." "Wonderful piece of heaven. 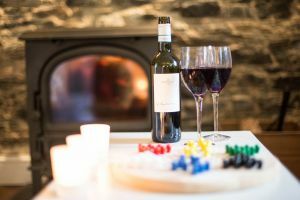 Everything we wanted and more; perfectly pretty with lovely amenities and the welcome hamper was a wonderful treat." "Cosy is an understatement for this property. The bed is incredibly comfy"
"Had a family birthday celebration here. We all had the most amazing time. Ideal whether you are 10 or 75!" "A really good place to visit with a baby"
"We expected it to be great from the photos and reviews, but it was even better than we expected"
"Absolutely fantastic stay. Beautiful location and fantastic amenities." 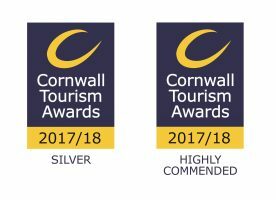 We offer award winning self-catering accommodation and retreats in the beautiful Tamar Valley on the border between Cornwall and Devon. 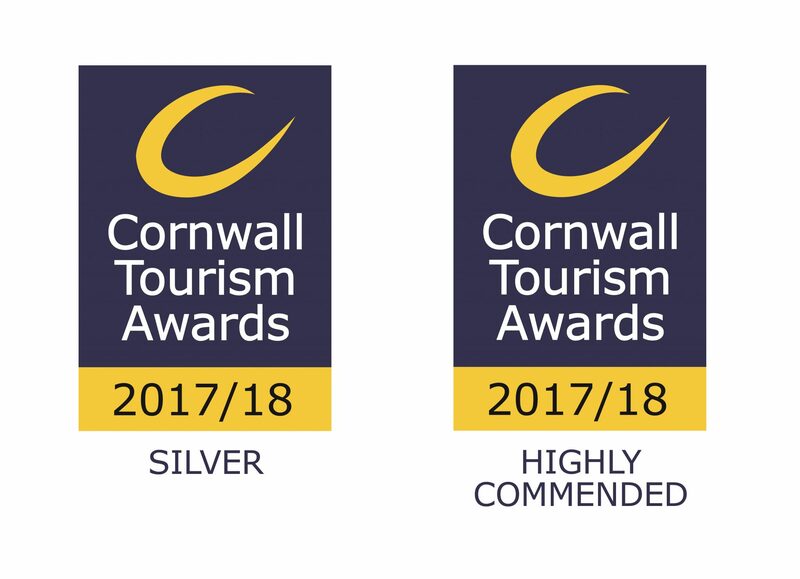 Awarded Silver in the Cornwall Tourism Awards Self Catering Property of the Year category and Highly Commended in their Wildlife Friendly Tourism Business Award category, you will be staying in one of the best locations in Cornwall. Lower Marsh Farm, Landulph, is set within an Area of Outstanding National Beauty on the River Tamar. 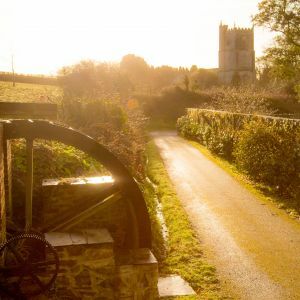 A former Duchy of Cornwall renowned daffodil farm, Lower Marsh Farm is on the outskirts of the pretty village of Landulph benefiting from the secluded feel of being a million miles from City life but with the convenience of being striking distance of modern amenities. Here we have private woodlands for walking, an orchard with a hammock for relaxing and admiring the view, picnic facilities, a tennis court, a hot tub for relaxing, and our own Salt Marsh Nature Reserve that borders Lake Kingsmill on the River Tamar. Take a short walk down to the waterfront during low tide to enjoy our private shingle beach. For an aerial video over the marsh click here. The magical Nature Reserve is rare salt marsh habitat and boasts an interesting array of flora and fauna. 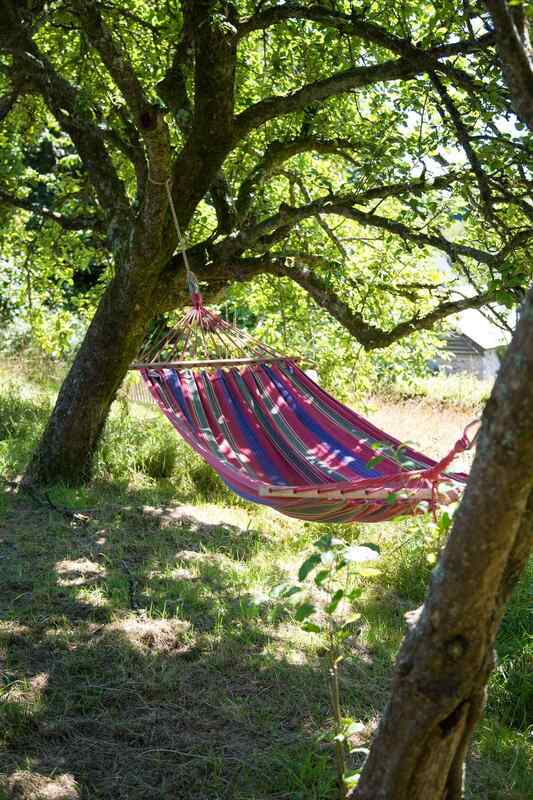 With herons, buzzards, egrets, kingfishers, pheasants, owls and bats galore, Lower Marsh Farms offers the nature lover over 40 acres of opportunities for rambling, bird watching, or just enjoying the peace and quiet of the Cornish countryside. 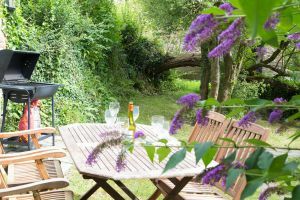 The farm is managed in a gentle and environmentally friendly manner, you can read more here about the approach. 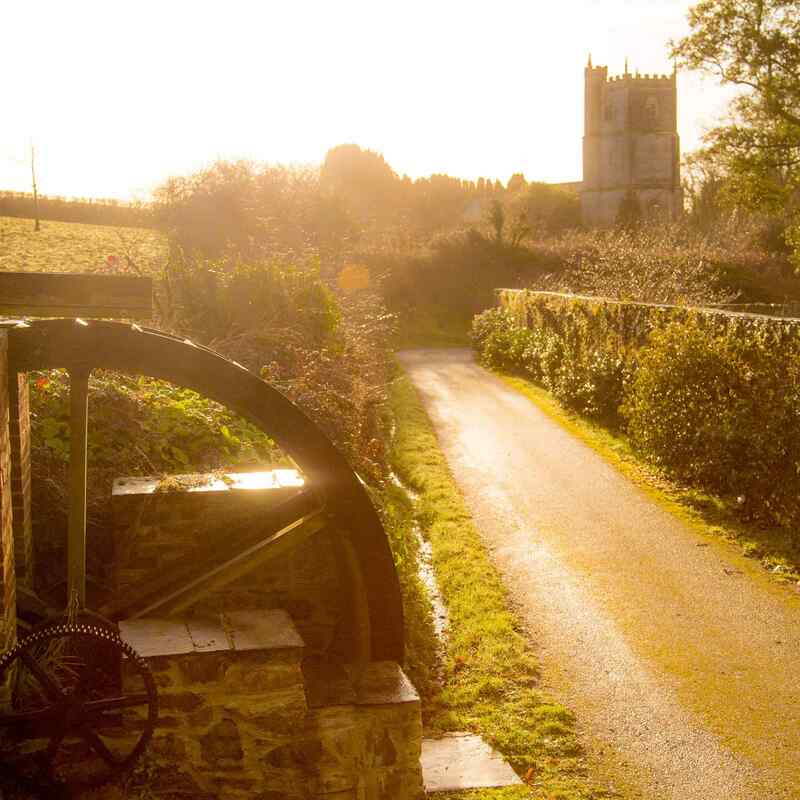 Bulrush Barn, Kingfisher Barn and Orchard Cottage. If a member of your party suffers from memory impairments, we can put up internal door signage, and external doors are lockable with a removable key (the environment is peaceful and we can offer ready to cook meals to lighten the load!). 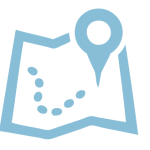 In easy reach are beaches, fantastic gardens, and lots of activities for all ages.